This event has now passed. Check out our future evening and one day conferences here. 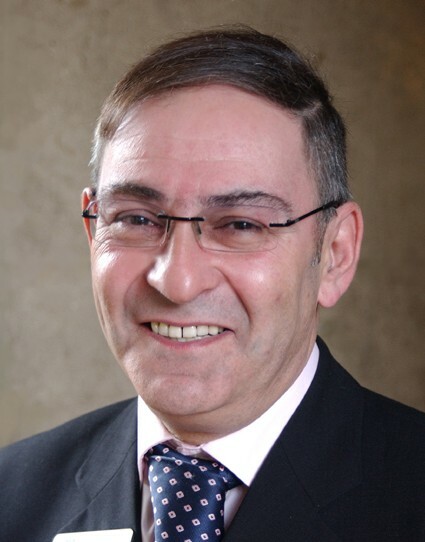 Sir Howard Bernstein joined the City Council as Junior Clerk, rising to become the Council’s Chief Executive in 1998. Following the terrorist bombing of the City Centre in 1996 he was appointed Chief Executive of Manchester Millennium Limited, the public/private sector Task Force set up by the Government and the City Council to oversee the redesign and rebuilding of the City Centre, a task successfully delivered to critical acclaim on time and on budget. Sir Howard is known for his business acumen; for forging partnerships with the City’s key players; and for successfully attracting millions of pounds into the City. He played a key role in the regeneration of Hulme, the first area in the UK to attract City Challenge status, and subsequent area regeneration initiatives, most recently in East Manchester; in major projects including The Bridgewater Hall, the Velodrome and the Arena, and the new International Convention Centre; the City of Manchester Stadium and SportCity Complex and City Art Gallery. 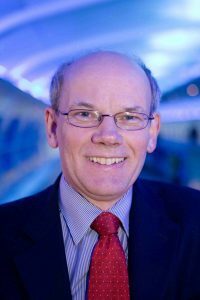 Since the mid 1980’s, he has been Clerk to Greater Manchester Passenger Transport Authority and took a lead in introducing Metrolink, the UK’s first on-street public transport system which is currently being expanded further across the conurbation. He was involved in the establishment of Manchester Airport as a plc in the mid-1980’s and has driven the expansion of the company into the next stage of commercial and physical development. Sir Howard was instrumental in securing Manchester as Host City for the XVII Commonwealth Games in 2002, which was the largest multi-sport event ever hosted by the UK and the most successful Games ever. Regular business surveys of the top 100 financial figures in the NW consistently rate him one of the most influential. Recognition of Sir Howard’s contribution to Manchester includes being awarded an honorary degree by UMIST in 2003, Manchester University in 2004, Manchester Metropolitan University in 2005 and Mancunian of the Year also in 2003. Sir Howard was knighted for his services to Manchester in the New Year’s Honours 2003. The Financial Times group FDI named Sir Howard as their European personality of the year 2004. Sir Howard was recognised with a Lifetime Achievement Award at the Regeneration and Renewal Awards in September 2008. The Confederation of Business Industry North West named Sir Howard as their business leader of the year in December 2009 for his innovation and initiative in leading the Council. Sir Howard took up appointment as Chairman of Blackpool URC from July 2008 to March 2010. Duncan has held a senior role as part of the Network Rail Northern Hub programme team since 2010, during which time the Hub has received over £200m of funding and is recognised as a transport scheme of national significance. Prior to joining the Northern Hub team Duncan was the station manager at Manchester Piccadilly, responsible for the 24 hour general management of the station. Before joining the railway in 2000, Duncan served with the Royal Marines as part of 3 Commando Brigade, operating in several theatres around the world. John is professionally qualified as a member of the Royal Town Planning Institute and Fellow of the Institution of Highways & Transportation. A qualified town planner, he has spent his working life in the North West in both the public and private sectors. He joined the newly formed Airport Company in 1988 and has progressed through a variety of positions to his current role, where he is responsible for land use planning and strategic master planning and transport policy for the Group’s 4 UK airports (Manchester, East Midlands, Bournemouth & Humberside). He has been responsible for the Company’s land use, environmental, development and transport strategies. These have been responsible for positioning Manchester as one of the leading businesses and airports in the UK in delivering sustainable airport growth. He played a pivotal role in the planning and delivery of a second runway at Manchester – still a unique achievement among UK airports. Tom Bloxham MBE (47) is Chairman and major shareholder of award winning regeneration company Urban Splash, which has won 304 awards to date for architecture, regeneration, design and business success. – Tom is chair of the Manchester International Arts Festival. In 2008 he was elected as Chancellor of the University of Manchester and is a trustee of the Manchester United Foundation Charity. In 2009 he was appointed by the Prime Minister as a Trustee of the Tate. – Previously he was Chair of the Centre for Cities think tank, a position he held for five years until 2010. He was also a director of Liverpool’s Capital of Culture Company, Chair Arts Council England North West and a member of the property advisory board and Urban sounding board for the former Office of the Deputy Prime Minister. – Tom was awarded an MBE in 1999 for his services to Architecture and Urban Regeneration. Other awards to date include; The College of Estate Management Property Award (2008); The RSA Bicentenary Medal (2008); North West Insider Property Personality of the Year (2004); Building Magazine Property Entrepreneur Award (2003); the Manchester Evening News Business of the Year Award (2002) and the Ernst & Young National Young Entrepreneur of the Year Award (1999). – He is an Honorary Fellow of the Royal Institute of British Architects (RIBA), and has received a number of Honorary degrees and doctorates: Doctor of Design from University of Bristol and an Honorary degree from University of Manchester (2007); the Honorary degree of Doctor of Design from Oxford Brookes University (2004); he is an Honorary Fellow of the University of Central Lancashire (2003) and of John Moores University in Liverpool (2001). He also received an Honorary Fellowship to the University of Cumbria in 2010. Simon joined Drivers Jonas as Head of the Economic Development team in May 2008. Prior to joining, he was managing director of EKOS Consulting, responsible for overseeing all company operations and leading the management and development of the company’s four UK offices. With over 20 years’ experience in practice, Simon has spent significant periods of his career as a director of Jones Lang LaSalle and Planning Director at Building Design Partnership. He has also worked in the public sector for both Local Authorities and Urban Development Corporations. He is an independent planning commissioner at the Greater Manchester Planning and Housing Commission. 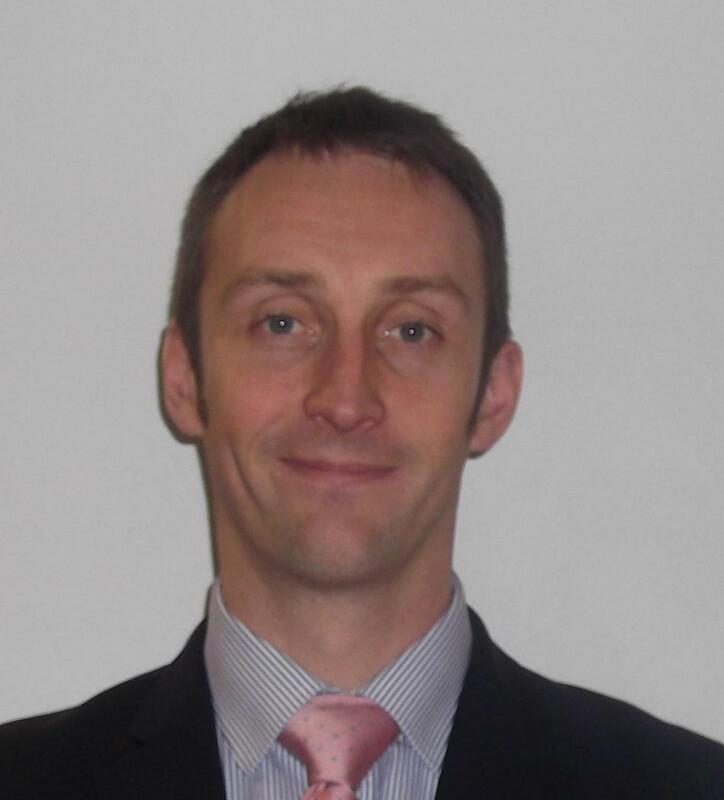 Simon is head of the Drivers Jonas Deloitte North West practice with responsibility for the firm’s 80 strong team. 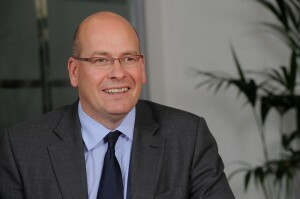 He is also part of the senior management team at Deloitte North West. Our conferences will connect you with construction, property and building industry professionals from both the public and private sectors – helping you build new relationships, discover exclusive regional insights into new developments and regeneration schemes, and help you reap the commercial benefits of being at the forefront of regional economic growth. With over 70 conferences a year we’re supported by some of the leading organisations and businesses – with HS2 Ltd, West Yorkshire Combined Authority, Cambridgeshire & Peterborough Combined Authority, Transport for London and Transport for the North just a few of those we’re working with to shape our event and conference agendas to ensure each region’s key topics and aims are integrated into regional industry discussions. Built Environment Networking operates in every major city and town across the UK and Ireland including: Cambridge, Peterborough, Milton Keynes, Oxford, Derby, Nottingham, Leicester, Norwich, London, Newcastle, Sunderland, Manchester, Preston, Blackpool, Liverpool, Cardiff, Swansea, Plymouth, Bournemouth, Chelmsford, Reading, Leeds, Sheffield, Hull, York, Lincoln, Birmingham, Wolverhampton, Dublin, Belfast, Edinburgh, Glasgow, Bristol and many more! If you’re wanting to do more business, find new opportunities, upgrade your knowledge and network with business leaders and VIPs then our events are a must attend!